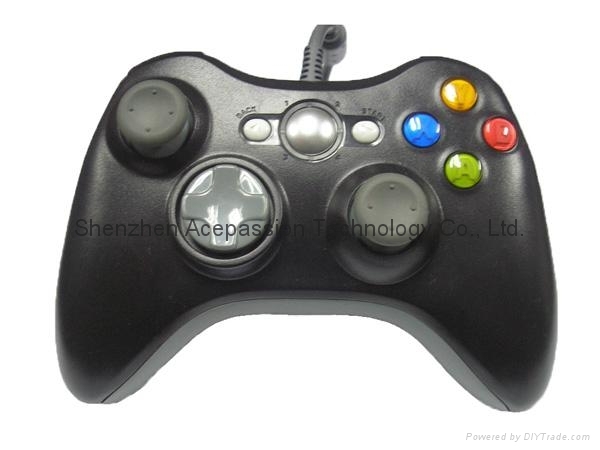 Shenzhen Acepassion Technology Co., Ltd.
2. With double vibration feedback. 4. 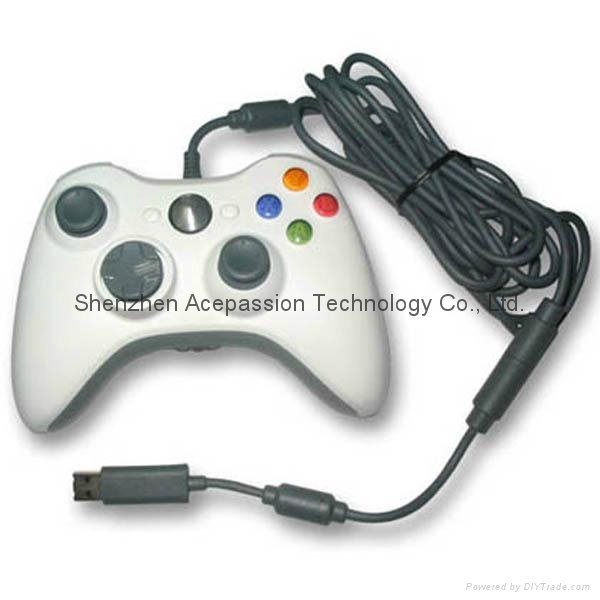 100% Compatible communication with the Xbox 360 console. 5. With full analogue input. 6. With one microphone socket for recoding and conversation between players. 7. 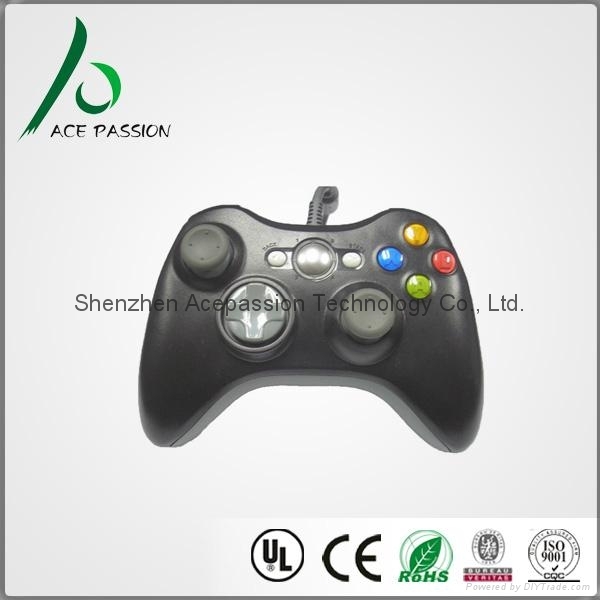 Can be played on PC with Win-XP system once the driver for Xbox 360 controller is installed into the PC.